for $219,900 with 3 bedrooms and 2 full baths. This 1,597 square foot home was built in 1982 on a lot size of 236091.00 Sqft. STOP! 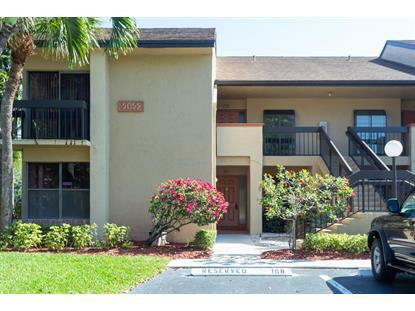 the listing of this 3/2 Corner Unit was put on hold to be completely renovated. We are now ready to show you the updates including brand new floors, counter tops and hardware in the kitchen and both bathrooms with beautiful large rooms & fresh paint. Lots of windows to view the lake make it feel light, bright and cozy. This active adult community 55+, is filled with many ways to fill your day. Just check out the Bulletin Board near one of the 2 pools, tennis Court, Exercise and Locker Rooms. Your pet companion is welcome. 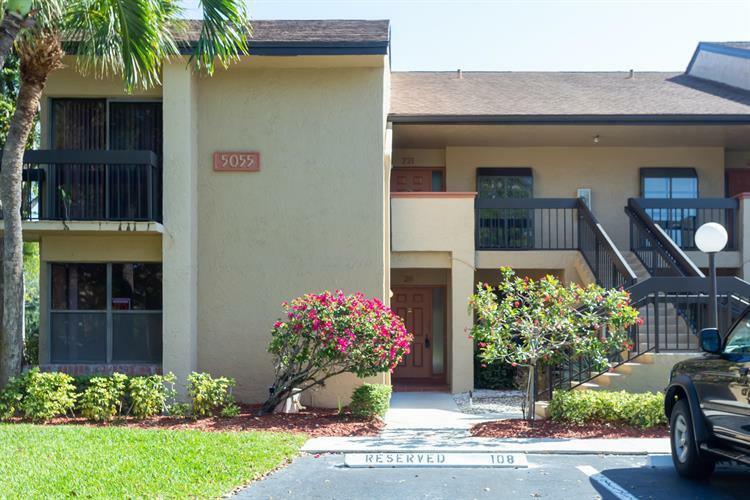 Located near dining, shopping, beach and more!